Nowadays, self-tour is becoming a trend in tourism thanks to the help of modern technology. However, to make sure a safe and convenient trip, travel agencies are the best choice for you. 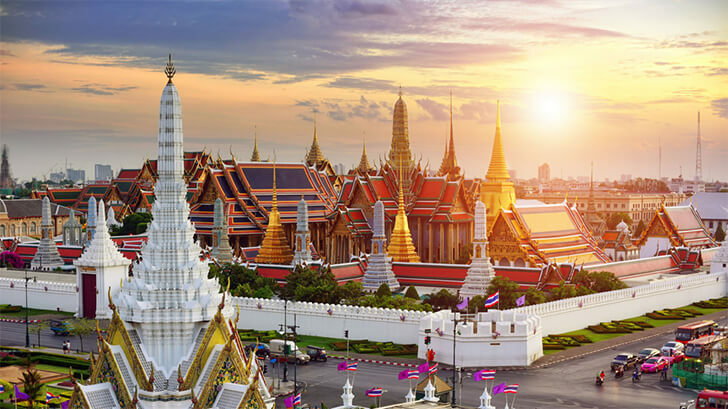 If you have the intention to visit Bangkok, don’t miss our recommendations for the top tour operators as following. 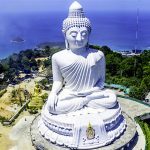 This is a Bangkok travel agency, tour operator and leisure retailer which offers customers variety of services through activities both private tour and group tour. Clients will get a warm welcome, genuine hospitality from staffs, tour guides and drivers, VIP transportation and nice food. If you have older people or patients in your group, the travel agency will provide them with a wheelchair and assistance during the trip. 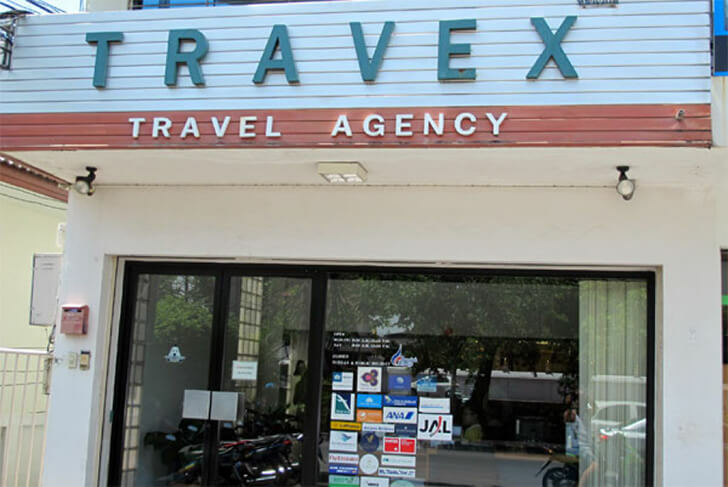 Founded in Bangkok since 1974, Travex is a professional inbound destination management company in Southeast Asian countries with headquarter in Bangkok and local offices in Chiang Mai, Phuket, Hanoi (Vietnam), Siem Reap (Cambodia), Yangon (Myanmar) and Luang Prabang (Laos). With more than 40 years of travel management experience, they have been continuously offering high-quality products and reliable client-oriented services to ensure the maximum satisfaction of their partnered tour operators and travel agencies. Their performance has been constantly adapted and improved to meet the ever-changing needs of customers while taking into account attention to details, service excellence, flexibility and reliability. In the flow of Indochina’s modern tourism, they aim at maintaining their value as the leader in the market which is to strive for the best and overcome operational challenges to deliver excellent results that will exceed any travel expectations. Address: 86 Soi Langsuan, Ploenchit Road, Lumpini, Pathumwan, Bangkok. Sun Leisure World is a local tour expert; catering to worldwide market. They provide accurate information based on their own survey about location and locality. The travel agency maximizes its services by providing a cultural knowhow and expertise by local presence and technology. Its vision is contributing, sharing and developing any possible beautiful natural place of this world where a tourist can feel relaxed and rejuvenated. Address: Sivayathom Tower, Room no.1204, 12th floor, 53 Wireless Road, Lumpini Pathumwan, Bangkok. 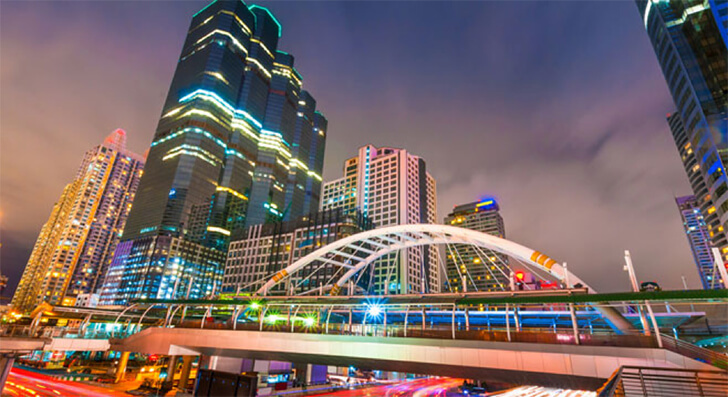 Bangkok with a lot of surprises is waiting for you! This company which was established in 1999 is a reliable tour operator and travel agent in South East Asia, located in Bangkok. They offer clients all categories of hotel, sight seeing land arrangements, overland tour especially holiday package tour to Thailand and around South-East Asia like Cambodia, Laos, Myanmar and Vietnam as well as tours to China, India, Nepal and Bhutan. The travel agent has a network of companies in Thailand, Vietnam, Cambodia, Laos, Myanmar, Bhutan and China. Therefore they can provide the most competitive price for any arrangement. Address: 1032/1-5, RAMA 4 Road, KRITS BuildingTungmahamek , Sathorn 10120 Bangkok. 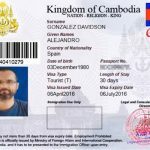 Alex Holiday is a Bangkok-based travel agent, operating tour services and providing hotel reservations all over Thailand. They offer a wide variety of adventure tours, cultural and natural excursions in Thailand and Southeast Asia. Their services cover air ticket reservations worldwide and cheap tickets to various top tourist attractions. With the experience of more than 10 years as a leading tour operator handling individual travelers, they can satisfy all specific requirements of clients. The travel agency is an outstanding company, specializing in cultural, trekking, adventure and golf tours as well as other tailor-made tour packages. It can organize all kinds of travel for you ranging from private tours and group tours to incentive tours. They can also arrange homestay programs and hotel accommodations in every location in Thailand and overseas. Now the only thing you have to do is choosing a favorable travel agency for your trip!